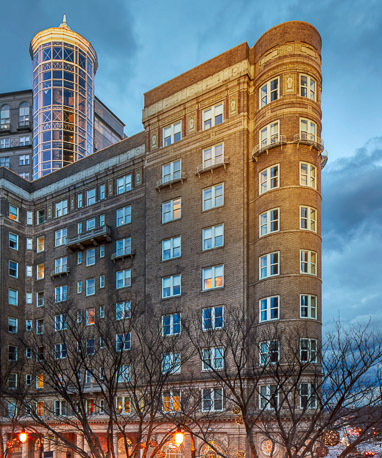 The Georgian Terrace is a luxury Midtown Atlanta hotel offering modern amenities in a historic location at the cultural and financial center of Atlanta. 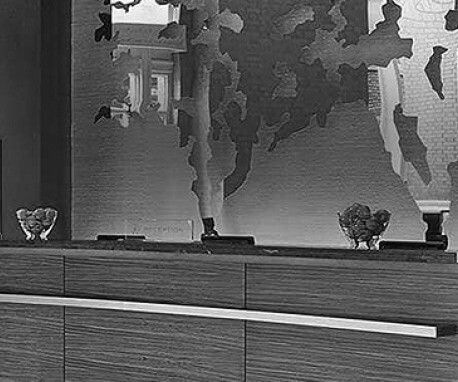 We provide a signature brand of southern hospitality unlike any other Atlanta hotel. Whether visiting for leisure or corporate travel, our 326 remodeled hotel rooms and suites allow you to relax and call us your home away from home. 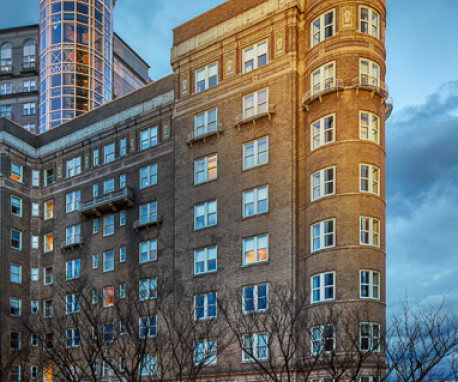 Located across the street from the historic Fox Theatre, we are Atlanta’s Modern Classic.